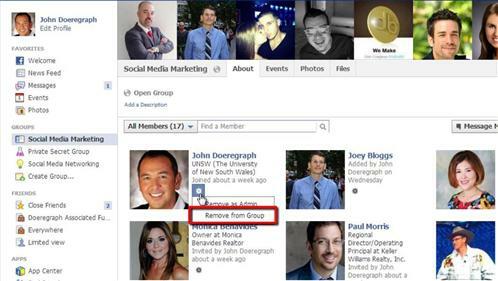 In this tutorial, you will learn how to disband Facebook group. You may disband a Facebook group as long as you are an administrator of the group. 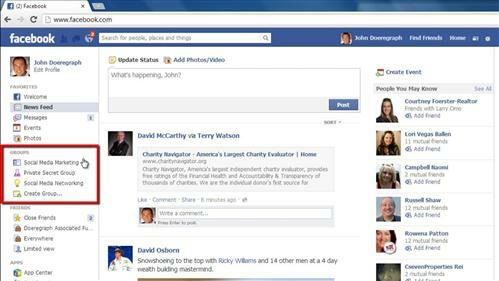 First, be sure you are logged into your Facebook account at “www.facebook.com.” Next, click on the “Home” button in the upper right-hand corner of the screen. On the left hand side of the page you will see several areas, one of which is called “Groups”. Click on the group that you would like to disband – remember, you must be the administrator of this group. Now, towards the center of the page, to the right of the group name, click on “About” to bring up a list of members. Click on the gear underneath each member’s name and choose “Remove from Group” from the drop-down menu. Each member in turn will be forced from the group and will no longer be able to access it. That is the basic procedure for how to disband facebook group.